This endangers the 19 nuclear reactors in Ukraine because the reactors rely on the electric grid for power to keep reactor cores and fuel rods cool. Without grid power and if there is no back-up power, reactors can explode and melt-down. 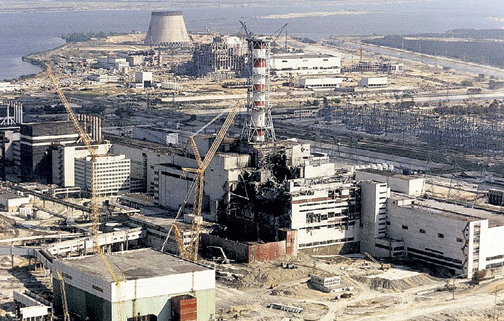 Chernobyl had one reactor accident. Fukushima had 3 reactors melt down. 19 is unthinkable. Beside the nuclear issue is the immense suffering of the Ukrainian people due to the energy shortage and the high costs imposed by the Kiev regime on the population for the energy they get. How many in Ukraine have died indirectly from this or actually frozen to death this winter? Will we ever know? When Ukrainian terrorists blew up power lines to Crimea last month (to punish Crimeans for seceding from Ukraine), the South Ukraine Nuclear Power Plant was “one millimeter away from an emergency.” Nuclear reactors require grid electricity to keep reactor cores and fuel rods cool. Without it, they will overheat, explode, and meltdown, just like Fukushima. Ongoing gas and coal shortages in Ukraine and the resulting electricity blackouts threaten the nuclear power plants in Ukraine every day. Necessary preventative maintenance, including replacing worn parts at the plants, is not being done or is delayed, creating a dangerous situation. In the coming year the world will observe a sad date, the 30th anniversary of the Chernobyl explosion. Could it happen again? For nearly two years now Ukraine has been teetering on the brink of default, techno disaster, popular revolt. And every time that there is a miracle, and the dire predictions don’t come true, a cure is declared – a victory over Russia, over the elements with the unpredictable laws of nature, over the skeptics. But in the end – common sense. Last winter was surprisingly warm. As if the one who is responsible for the top temperature, specifically decided to lull the already careless Ukrainian government. Today it is once again assuring the public: there is enough gas — unless there’s a problem. And it may be right – if a miracle happens again. Experts also warn that if the miracles do not happen, and the temperature in the apartments can’t be maintained at least at + 14 ° C, a catastrophe is imminent. Pipes will burst; heat and electricity will go off-line. In response, experts are declared fear-mongering pessimists. After all, last year they said the same thing – they warned and frightened, backing up arguments with some tricky formulas incomprehensible to the ordinary Maidanists. There is only one thing: for the power system go off line for decades, would need only a couple of weeks really severe frosts – lower than -15 – 20 ° C. At least at night. The lack of gas and coal can lead to accidents in which the entire metropolitan area will be without heat and light. Unfortunately, the amateurs in Kiev may well make a more global catastrophe whose consequences will impact not only the public, but residents of neighboring countries. We are talking about the atomic energy plant. There are four of them in Ukraine – a total of 16 units. That is 16 potential nuclear bombs. Experts say that it’s thanks to a miracle that new Chernobyls haven’t yet happened. “If it clearly states that the gasket in the main centrifugal pump should be changed after a year, then it should be changed after a year.” All the systems and mechanisms that are around Ukrainian nuclear reactors, are produced either in Ukraine or in Russia. Today, due to the rupture of relations, there have been huge time lapses, when scheduled preventive maintenance at nuclear power plants has not been carried out. They know about this in Kiev, but are silent about the problem, because in order to solve it, you have to call Moscow. Or they do not realize how dangerous it is to finance nuclear power on installments. The eternal question of our Svidomy opponents is why we are so keenly interested in Ukrainian affairs, instead of dealing with our own problems, has a simple answer: because you’re close. Because your refugees are with us. Because thanks to Maidan our trade and economic relations, which made both our countries stronger, have been disrupted. Not to mention the friendship and kinship between our people. Finally, because your problems are directly linked to our own. 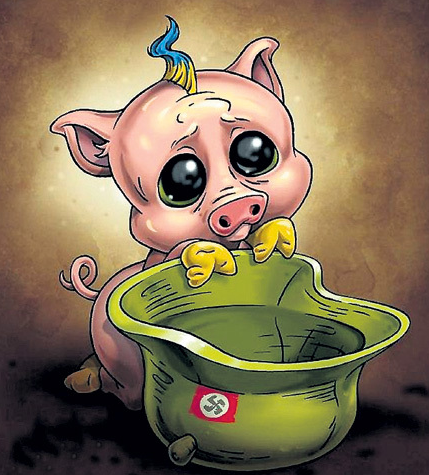 After all, Kiev does not pay its debts and yet asks worldwide for offensive weapons. It is understandable that systemic problems come up here and there – Ukraine has no money. However, there is one more miracle in Ukraine – for the second year it has managed to avoid a default. A fact the talking heads and the Kiev politicians proudly remind us of. Moreover, on December 8, the IMF decided that even a default can not be an obstacle to Ukraine getting more credit [!]. 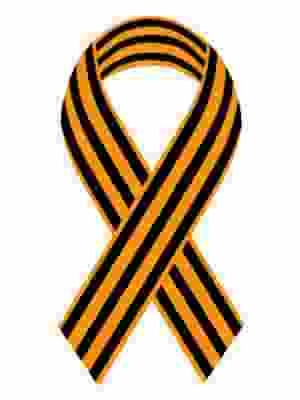 That is, the entire civilized world, led by the United States, has defended the winners of Maidan. Pessimists and “Moscalis” again notwithstanding. That’s where the real win lay. Let us, however, remember how many loans have been promised and how many have been issued: The European Union promised in 2015 to provide $1.8 billion., USA – $2 billion. Nearly one billion promised to other countries on a bilateral basis. From the IMF, Ukraine was to receive $10 billion. The World Bank has promised to lend $500 million for injection of gas into underground storage [just like in Los Angeles, where over 2000 residents have been evacuated due to leaking methane gas? ], but recently began to doubt that this would happen. So actually this year, Ukraine has received less than half of the promised amounts, two tranches of 6.7 billion from the IMF. Catastrophically short. All other potential lenders under one pretext or another have not fulfilled promises. No one is sure that Ukraine pays debts. However, the decision of the International Monetary Fund to continue the lending program says that global players will not desist until that unfortunate country undresses to the skin. Kiev will receive new loans so it can pay the old ones — weights hung around the neck of future Ukrainian generations. “Square” optimists nailed it: declaring a default is not allowed. They will kill Ukraine. The problem can be solved only if nenka* learn how to produce and sell their products, filling the budget with the taxes of successful entrepreneurs and ordinary citizens. But there are practically no prospects. From 1 January, 2016 a free trade area (FTA) will be in full force between Ukraine and the European Union. Where previously only Ukrainian duty-free goods were sold, now, the direction of trade changes – European goods crossing the Ukrainian border also will not be surrounded by cushioning duties. To protect its market Russia will put up a customs barrier starting next year. Therefore, in Kiev, they very much expect compensation in Brussels. And Yatsenyuk’s regime has received signals that there will be compensation. We have heard rumors that the EU will allocate $ 600 million. Not much, but at least something. However, recently the European Union dropped its promises. “We will say frankly, already since we agreed on an FTA, it was no secret that after the introduction, the Russian Federation could act in response, whether we like it or not. And there was plenty of time to prepare for this,” said the European Commissioner Johannes Khan, cynically. The year and a half that the FTA has been acting in one direction – from east to west, has demonstrated very feeble opportunities for the Ukrainian economy. The miracle did not happen – trade with the West simply collapsed, and was not able to compensate for the loss of the Russian market. And it’s not working, of course – it was not for this that the Ukrainians were lured to the Association Agreement, to lose money. Come January 1, Europe will begin to receive attachments back. As is customary in the civilized world, ten times over, sucking the last juices out of the colony. *Ukrainian slang term for Ukraine. I’ve been getting used to it. — Tr. Are weather warfare assaults devastating noncompliant countries around the globe? For more on the subject of geoengineering, climate engineering, and weather modification programs, a few references are listed below following this article. Was Slovenia a target of a completely engineered catastrophe? 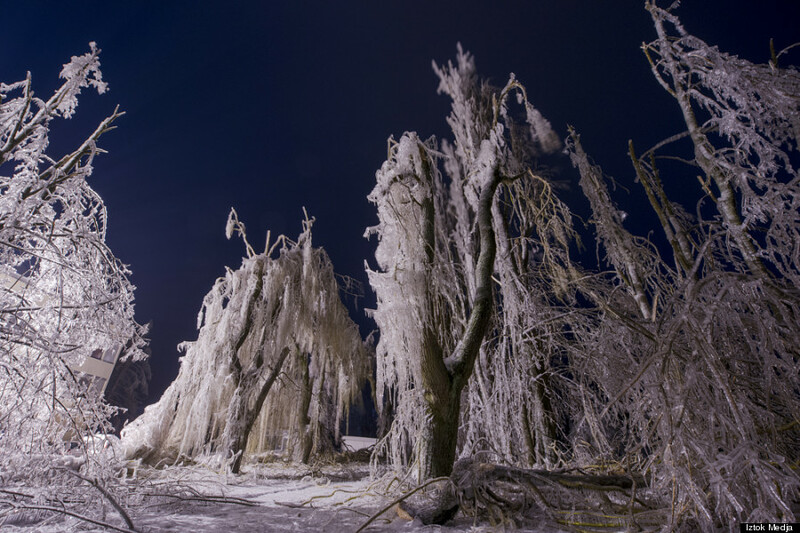 The photo above was taken in Slovenia, 80% of the forests there were devastated by this completely unprecedented ice storm in February 2014. I was in regular communication with a contact in Slovenia just after the event. This individual made clear the fact that many of the citizens were absolutely convinced this destruction was the result of climate modification/weather warfare. Again, this magnitude of extreme ice storm is historically unprecedented, up to 6 inches of ice accumulation occurred. This is exactly the result that would be expected with massive chemical ice nucleation elements sprayed into a storm system. Is it just coincidence that many countries in recent years are annihilate by “natural cataclysms”? In 2010 Pakistan was resisting US policy just prior to record floods covering 20% of the country with water. 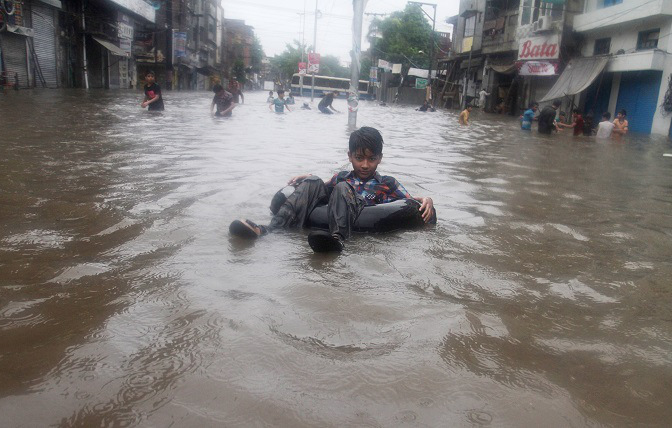 Record flooding in Pakistan shortly after the country showed resistance to US/NATO policies. In 2011 Thailand refused an air base for the US government , shortly afterward Thailand was inundated with devastating floods. 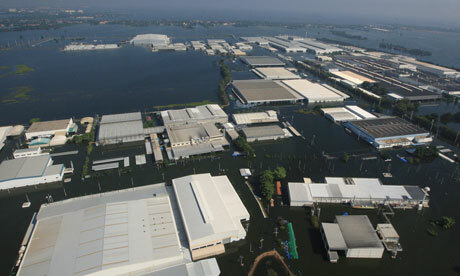 Industry in Thailand was devastated during the floods of 2011 which came shortly after Thailand refused to allow a US air base in its borders. 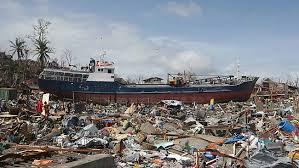 Just over one year ago record strength typhoon Haiyan cut a swath through the Philippines. The US military went into the country under “humanitarian” pretexts, now the US is setting up military bases there. Cyclone Haiyan underwent intense and extremely anomalous strengthening just prior to it making landfall. Available science data on the global ionosphere heaters (HAARP and SBX rf installations) indicate that they are capable of triggering seismic activity if the energy they transmit is concentrated in a seismically sensitive zone for a long enough duration. Even MIT confirmed the fact that there was extremely anomalous and unprecedented atmospheric heating directly over the epicenter of the Japanese quake of 2011. The Japanese were beginning to drift from their long alliance with the US prior to the quake, but have since completely solidified their alliance with the US. Is there a connection? 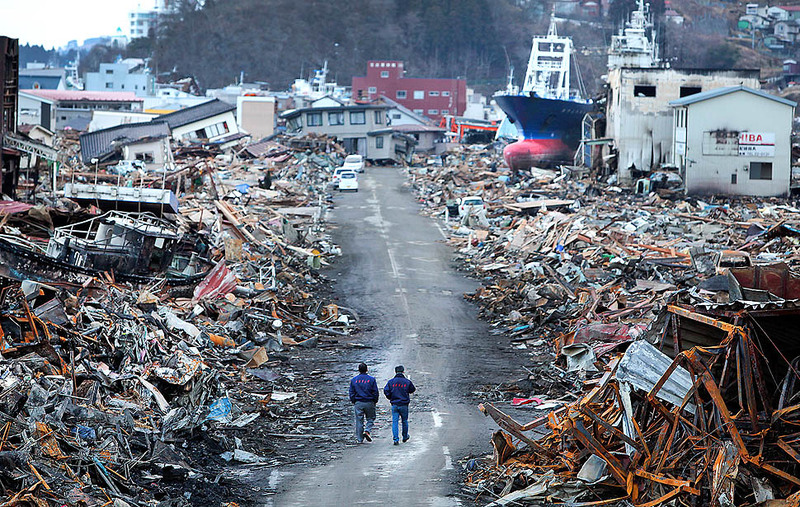 The devastation in Japan is far from over as the Fukushima meltdown still threatens the entire world. What about Haiti? Is it just another coincidence that the US military went into the country under “humanitarian” pretexts and then occupied the country? 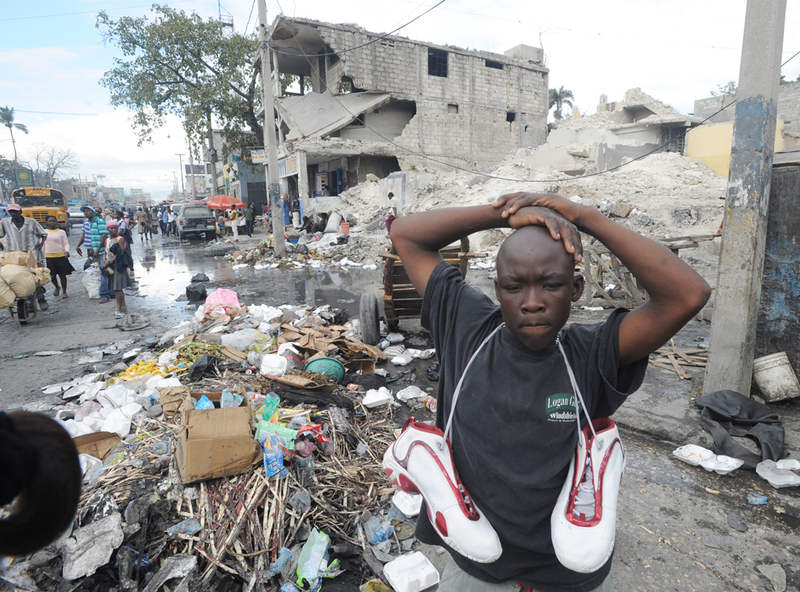 Was the Haiti disaster just another convenient catastrophe? Haiti has never recovered from the quake and the US military occupation continues. Hungary has just been hit hard by a unprecedented ice storm and deadly “freezing fog”. Is it a just another coincidence that the relations between Hungary and the US/NATO powers have been steadily worsening, and just recently came to a head? Is Hungary only one of the latest victims for a global military industrial complex that is totally out of control? Downed power lines from the “freakish” ice storm that just decimated Hungary. Militaries around the globe and throughout history have always desired weather and nature as the ultimate weapon. Are there wars now being waged around the globe without firing a shot? All available evidence says yes. Though there have always been climate related disasters, much of what we see today is unprecedented and seems to occur in correlation with geopolitical events or subsequent occupations. The US military has boots on the ground in over 150 countries. The leaders of Iran have spoken out on the floor of the UN about NATO weather modification programs causing unprecedented drought in their country, are we to think Iran is the only country being covertly attacked with weather warfare? Many African countries have been devastated by drought for decades, most of those countries are now occupied by the US military. Is all this just coincidence? I think not. Additional references –Videos:What in the World are They Spraying? A company in South Africa is now refusing to send more coal to Ukraine. 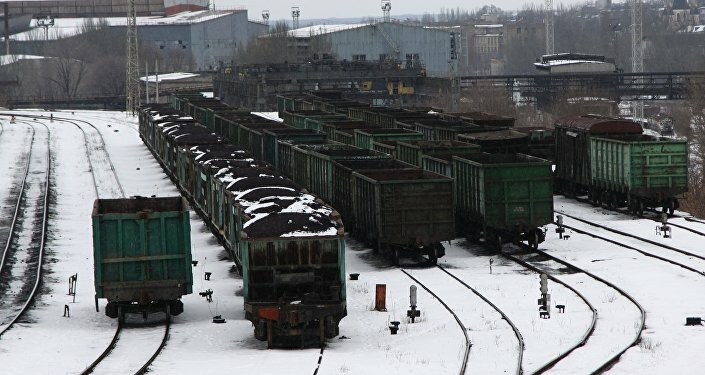 A shipment of 500,000 tons of coal was delivered to Ukraine already, but 1 million tons was ordered. Ukraine is now attempting to find another company to supply coal, but so far, there has been no deal. This site has a map of where the reactors are in Ukraine. Those reactors are all across the country. Coal supplies 40% of the power in Ukraine. On Aug. 19, ZeroHedge reported that Ukraine had less than 3 weeks of coal left because of the US-backed war against the Ukrainian people. Now, the supply is down to less than 2 weeks. 50% of coal mines are closed due to the war. Coal production is way down. Supply roads have been destroyed. Nuclear reactors rely on grid power to keep reactor cores and fuel rods cool. If the electric grid goes down, reactors have to rely on generators. …the most likely type of a nuclear accident is caused by a loss of offsite power. That is what happened at Fukushima: the power system AROUND the plant broke down. If that happens, not only will the plant not have power, but the street lights won’t work. According to the [Nuclear Regulatory Commission], the street lights DO work. Not only that, but your home lighting won’t work and your radio and TV won’t work. But according to the NRC, you will be able to contact the outside world by phones or by radio or by television. …remember the most likely cause of a nuclear accident is loss of offsite power and that has NEVER been part of an emergency plan, assuming that all of that does not work. If there are brownouts or blackouts, will backup generators function and keep functioning to keep the reactor cores and fuel rods cool? Generators aren’t maintained, and they break, like at Fukushima. They’re not built to do the work required. They must come on full power immediately and last for days, weeks, or months until grid power is restored. 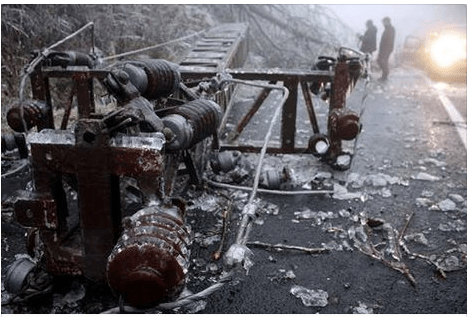 If generators do miraculously work, how will they be fueled until coal production resumes if roads are impassable? How will coal production resume if miners are fighting against Kiev militias, have evacuated, or have been killed? A page from the notebook of an Emergency Diesel Generator expert, R.D. Jacobs, hired to monitor a test for a nuclear reactor’s back-up cooling system. This is to record that on my last visit,….I pressed [a company executive] saying that we just did not know what the axial vibration of the crankshaft was doing to the [diesel] units. I was unable to impress him sufficiently. The diesels were “tested” by turning them on for a few minutes at low power. They worked find. But R.D., a straight shooter, suspected problems. He wanted the motors opened and inspected. He was told by power company management to go to hell. Worse, to avoid having to buy additional diesels, the nuclear operators turbo-charge them, revving them to 4,000 horsepower in ten seconds when they are designed for half that output. The result: snap, crackle, pop. I learned that, at Fukushima, at least two of the diesels failed before the tsunami hit. What destroyed those diesels was turning them on. In other words, the diesels are junk, are crap, are not capable of getting up to full power in seconds, then run continuously for days…. Fukushima’s ongoing radiation is massively contaminating the air and ocean. See ENE News (www.enenews.com) for up-to-date information on that catastrophe. That radiation circles the world constantly. That’s from four explosions and three reactors that melted down and melted through. Even greedy and immoral oligarchs and American corporations, racist ultra-right Nazi thugs, and war-lusting Americans, cannot be that stupid or insane, can they? This would doom life on earth. What planet are they planning to escape to in the event of such a disaster? Get the word out now. Tell public officials: stop this foolish, immoral, and murderous American adventure now. All of our lives are at stake. Note: there is so much false information in this story, it is hopeful that the coal shipment is true and will get to Ukraine in time.